The office is open 9 till 5 Monday to Friday. 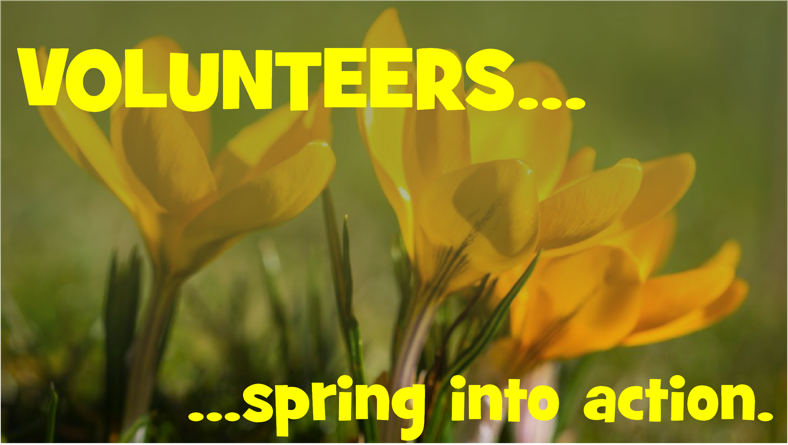 If you’re applying for a volunteering opportunity or opportunities, please complete this form and click ‘submit’. We’ll get back to you as soon as possible.